Your smile is one of the things that people remember most about you, especially with first impressions. Our bleaching and whitening treatments produce dazzling results and help you leave a lasting impression. 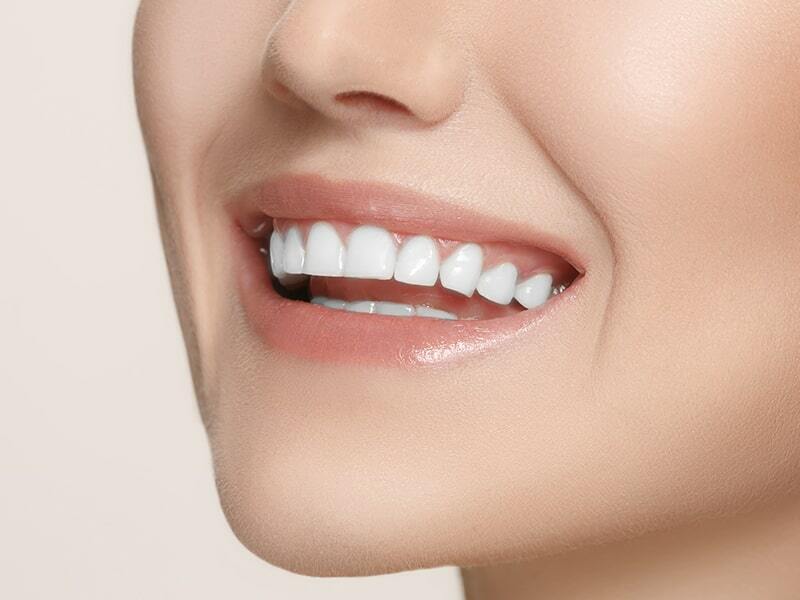 Unlike some over-the-counter products, our whitening technique is safe for your enamel, so your teeth will remain strong and healthy while looking their best. Dr. Reeves is a very talented dentist and he shows compassion in all that he does. He explains everything clearly and he does not try to talk you into having dental work that you really do not need. Everyone in his office is very friendly and caring! thank you for being our family dentist for so many years! — Nancy C.
Dr. Reeves and staff are very supportive of your dental problems. Dr. Reeves explains everything in detail for you on his procedure of your dental repairs. They are very nice and friendly. I have always been relaxed with Dr. Reeves working on my teeth. The Cleaning Tech has always been great and thorough! — Carol W.
My family and I have been using Dr. Reeves for many years! I had a problem with a chipped tooth recently and Dr. Reeves and his staff, as usual, did an awesome job with my repair! Never any problems, just a great place to have any dental work preformed! Glad to call him my Dentist! — Brian B.
I’ve been going to Dr. Reeves for many many years. I have always been happy with the level of service and treatment that I’ve received. My whole family goes to him and I’ve recommended him to others and will continue to do so. — Denise B.
Dr Reeves is the very best dentist. I have been a patient for 20 years and I have nothing but praise for the quality of work, and friendly, professional atmosphere. The whole team makes it a pleasure to go there. — Patrick F.
We want to make sure that your teeth stay protected, and our crowns and bridges strengthen and protect damaged teeth, fill gaps, and prevents shifting. 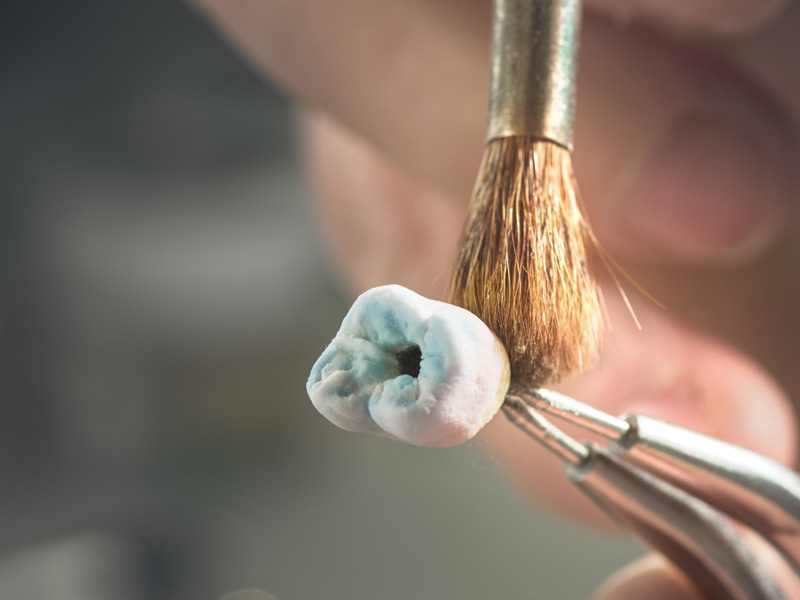 We handle crowns and bridges with care to make sure that once they’re installed, you wont have to worry about it again. Contact us with any questions. If your implants are giving you trouble, we can grant relief with our restoration services. While we don’t replace implants with new implementations, we restore your implants to improve durability and save you a headache down the road. Contact us if you have any questions regarding our implant restoration services, or make an appointment with us today. Contact us with any questions, or set up an appointment today! Dr. Todd W. Reeves, DMD Family Dentistry has been serving the Marlborough area for over 28 years. We promote a comfortable, welcoming environment for our patients and treat everyone like family. 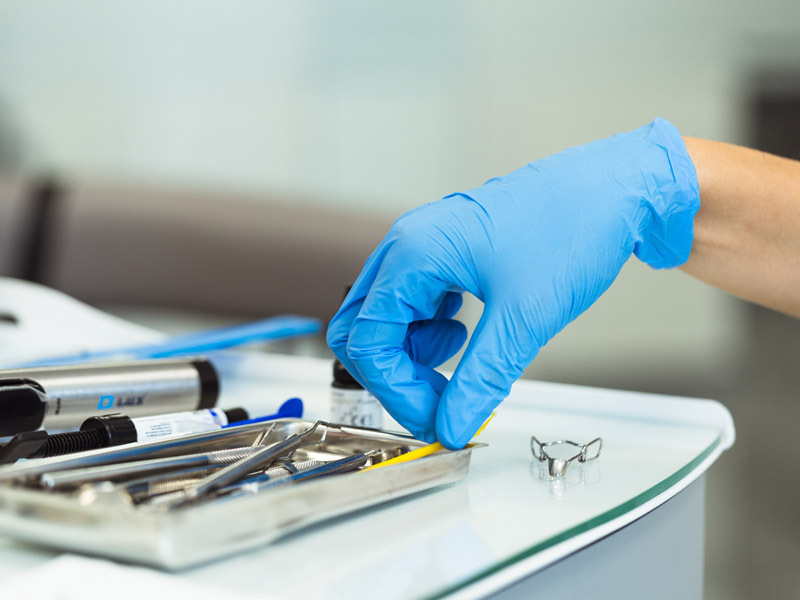 We perform both preventative and cosmetic dentistry, and we’re welcoming new patients!